One of the biggest and very popular sea glass festivals is called the Mermaid Tears Sea Glass Festival - and it is held every year in Canada on the fourth weekend in July. 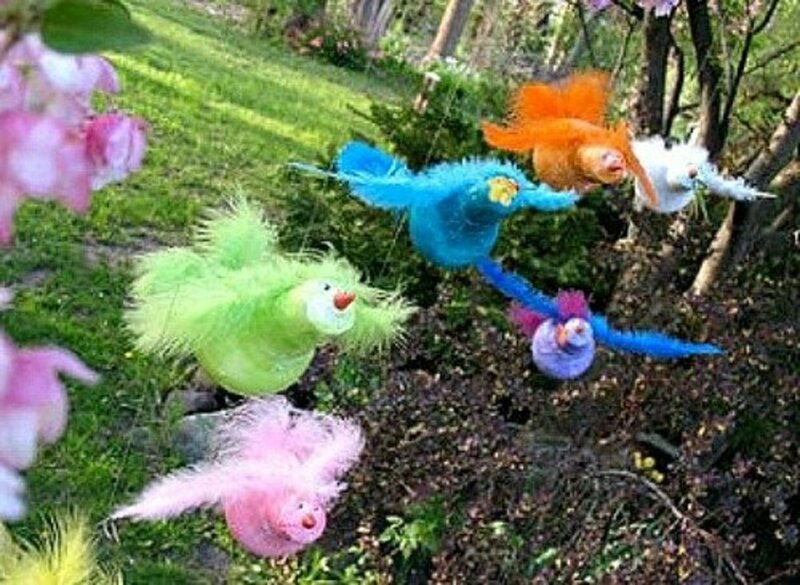 Now in its fifth year, the Mermaid Tears Festival is the only crafts festival of its kind in Canada. 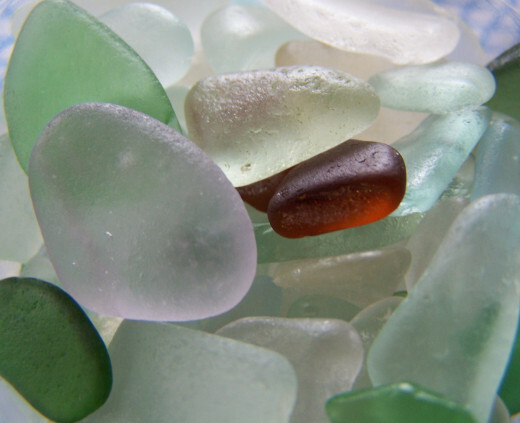 One of the things that makes this festival so popular is that the local beaches are perfect good sea glass beaches, so you have the chance to attend AND to enjoy hunting for sea glass for yourself. What could be better? A whole weekend of sea glassing and taking inspiration from sea glass artisans and vendor demonstrations. 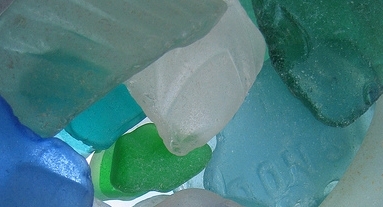 Sea glass is very collecible and highly sought after. Few people in the world have easy access to a beach where they can collect sea glass themselves, relying on festivals such as the Sea Glass Festival at Prince Edward Island to provide them with their "fix" rather than the usual route of buying sea glass online on sites like eBay. It's important to note that the sea glass at this Festival will be GENUINE sea glass, pieces actually collected from sea glass bearing beaches around the world. Faux sea glass, while attractive, really coesn't have the collectible value of the real thing. 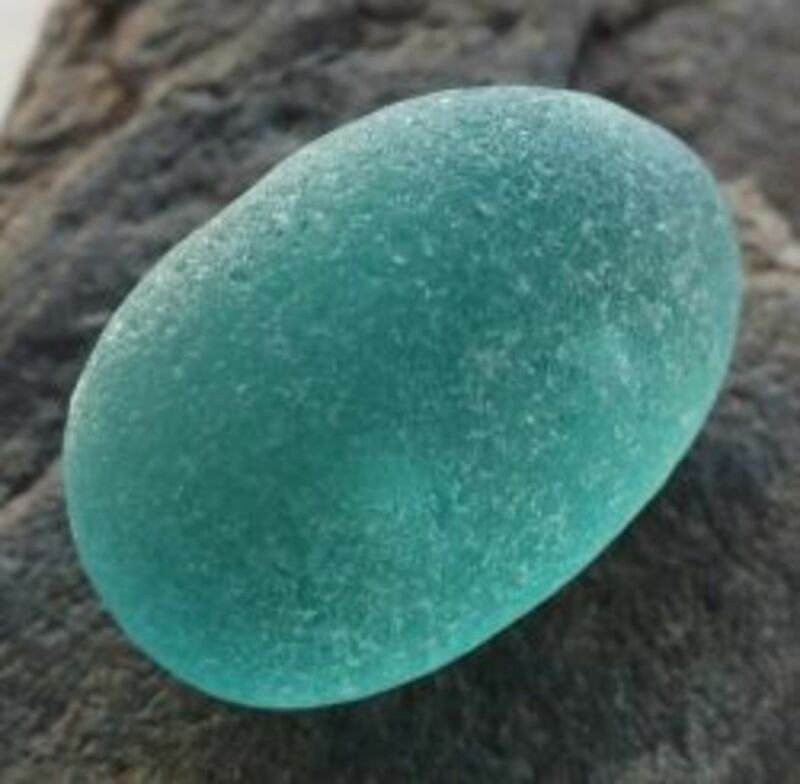 When you do buy sea glass online, make sure it is genuine sea glass - and not just faux sea glass - if in doubt, simply ask the seller to confirm that it is the real thing. 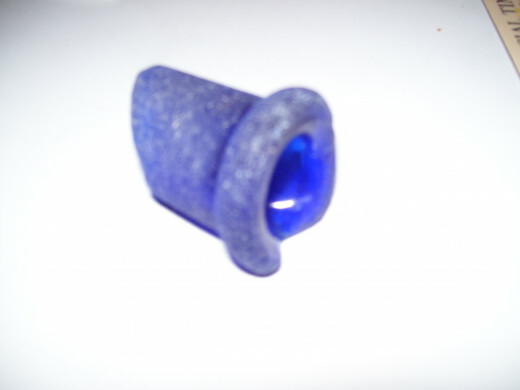 Genuine sellers of real sea glass will be delighted that you are interested enough to ask and check! The Festival starts on the evening of Friday 26th July and runs through Saturday 27th and Sunday 28th July 2013. Guest Speaker Lecture: The guest speaker si Richard LaMotte, who is the author of "Pure Sea Glass". 7pm onwards. Sea Glass Crafts Fair with artisan vendors, demonstrations and entertainment. 10am - 5pm. Sea Glass Crafts Fair with artisan vendors, demonstrations and entertainment. 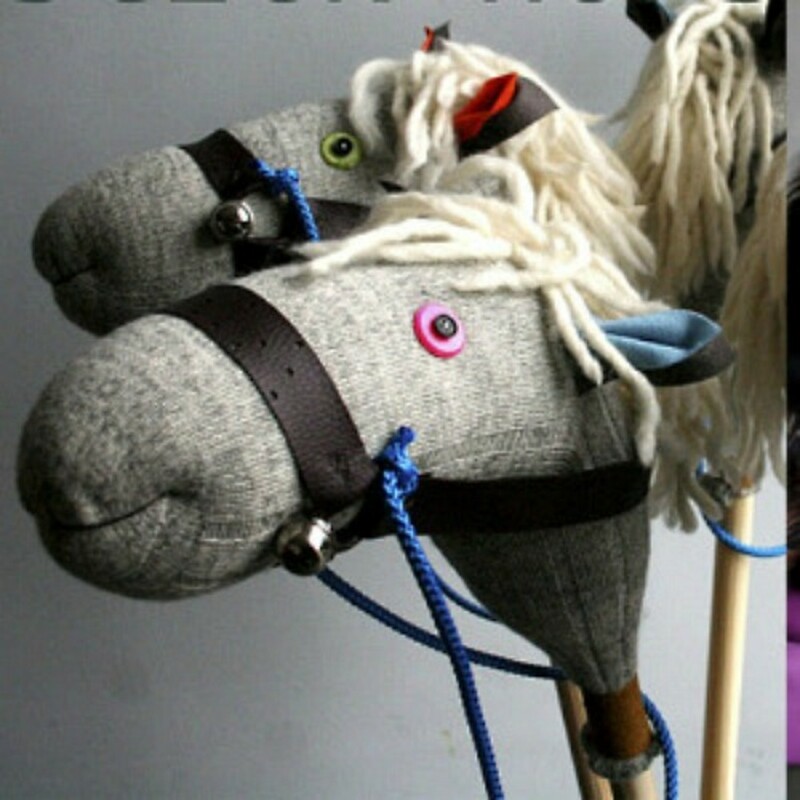 12pm - 5pm. Across the weekend, previous Sea Glass Festival highlights have included sea glass drilling demonstrations, sea glass hunts for children, a pipe and drum band, organised shore walks and local craftsmen demonstrations. There's also an abundance of local foods to explore and enjoy! Is Sea Glass a Gem? Apart from a small handful of beaches worldwide, you can never totally predict whether a beach will be a good sea glass beach or not. However, some beaches you will usually, or often, find sea glass - and other beaches you will never find sea glass on them! Damaged - where the sea glass is weathered enough, but has beenn damaged in the process by a large stone knocking a corner off it. Not the color you wanted - different areas yield different colors of sea glass and in some areas you might never find one of the rare colors. However, in the main, you can find a use for nearly all the sea glass you pick up. The good quality/good sized pieces can be used to make pendants. The lesser quality large pieces can be used in sea glass wind chimes, or general craft projects. There's nothing you can do about the colors you collect, you are stuck with what is available, so that's just something you'll have to live with. If the pieces are too small for what you had intended to use them for, they can still be incorporated into general crafts and you can make items such as coasters. Even if all you can find are "Sea Glass Tinites", which are minute pieces, you can still display them in miniature cork-topped bottles. 2013 Peblsfloat Sea Glass Festival, Hartlepool, England, United Kingdom. 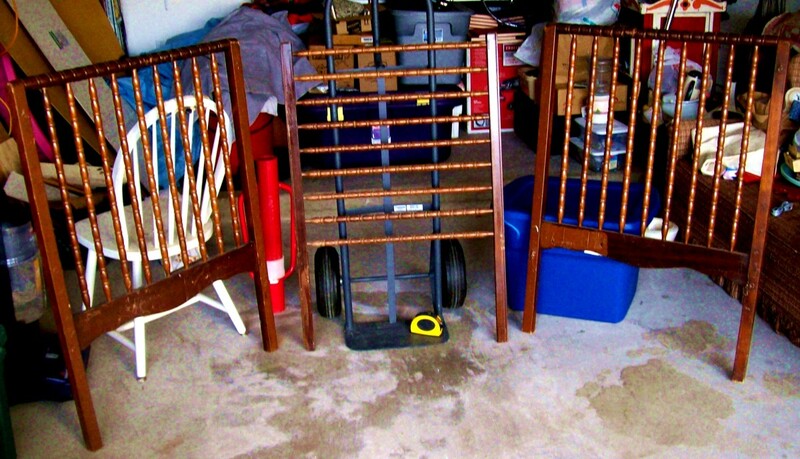 Why not see if there are events closer to your home. 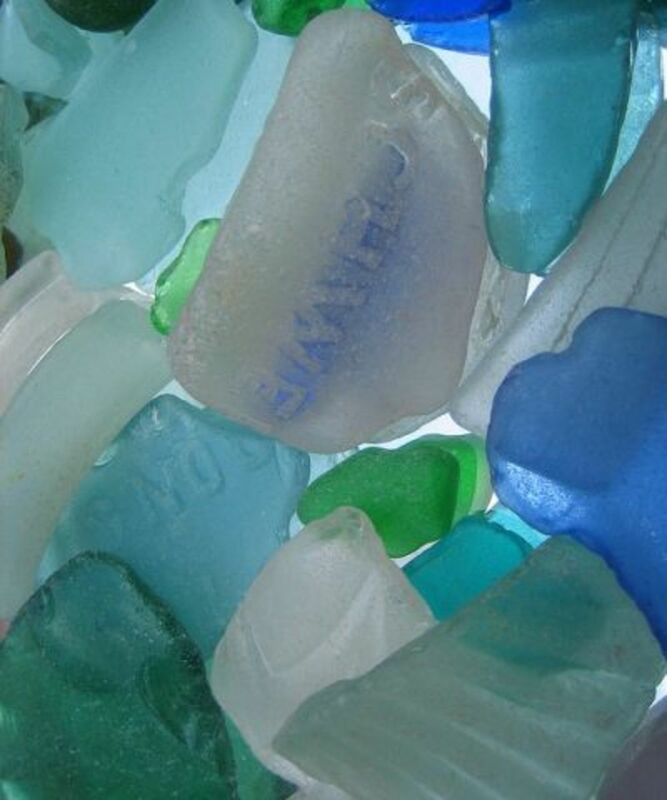 Are You Going to the Sea Glass Festival? Tell us if you're going, or if you've been! I've been before and loved it. No, I am not going. 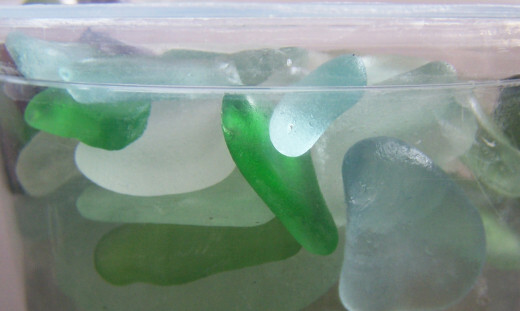 Me and my wife used to collect sea glass on Tunstal bay beach on Bowen Island in BC it`s a fun relaxing way to spend beach time and you end up with a lovely and free craft material, Nice Hub. I hesitated about listing the other sea glass festivals worldwide as this article started off about the Mermaids Tears Festival in Prince Edward Island - so I'm glad you found it useful! I'd love to go to the Hartlepool Sea Glass Festival, unfortunately it is about 300-400 miles from me, so cost-prohibitive. I hope you do make it - and enjoy it.